Happy Monday as always, friends! Today I would like to share with you a winter salad feat. 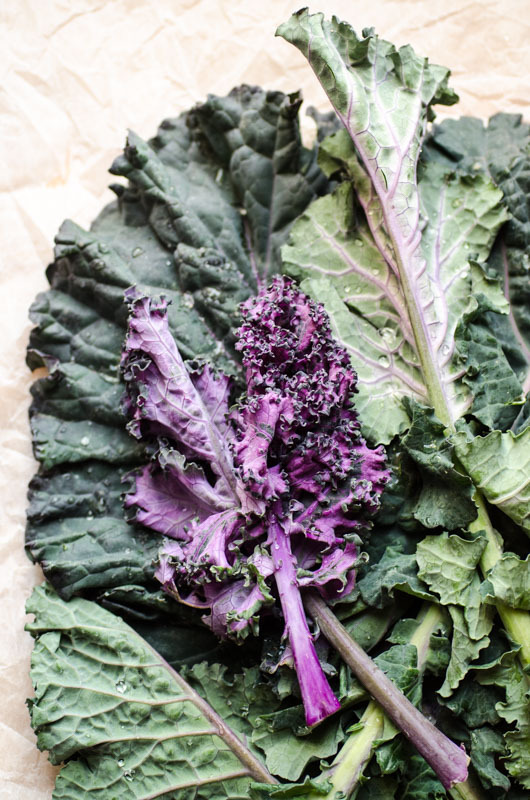 the almighty kale, that I love in all its forms (remember my baked kale chips? Also a dehydrated chips recipe will soon come to the blog!). I’m quite sure I’d never eaten it raw before, or if I did it must’ve been many years ago, so it was a nice (re)discovery. 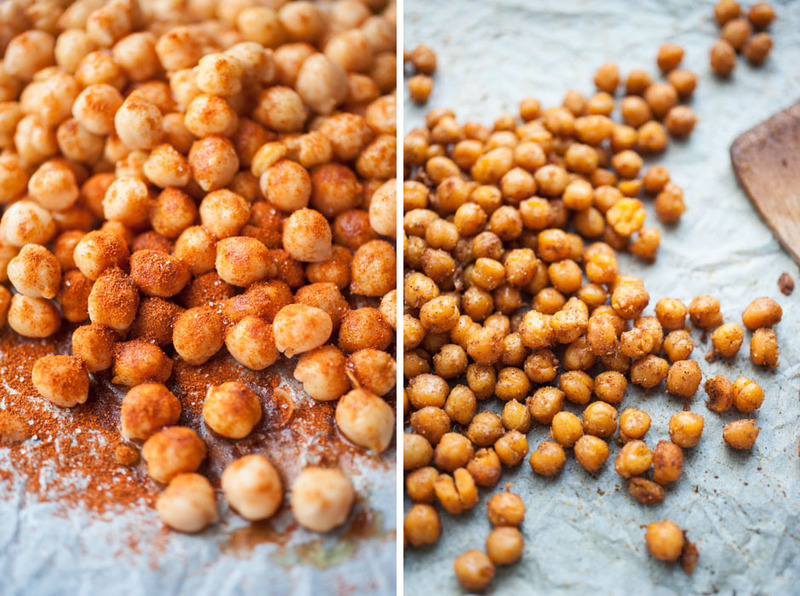 Its rich earthy taste mixed with tangy physalis berries, crunchy toasted almonds and uber delicious roasted chickpeas results in an explosion of deliciousness. I’ve never said anything like this about a dish I’ve made so…believe me! 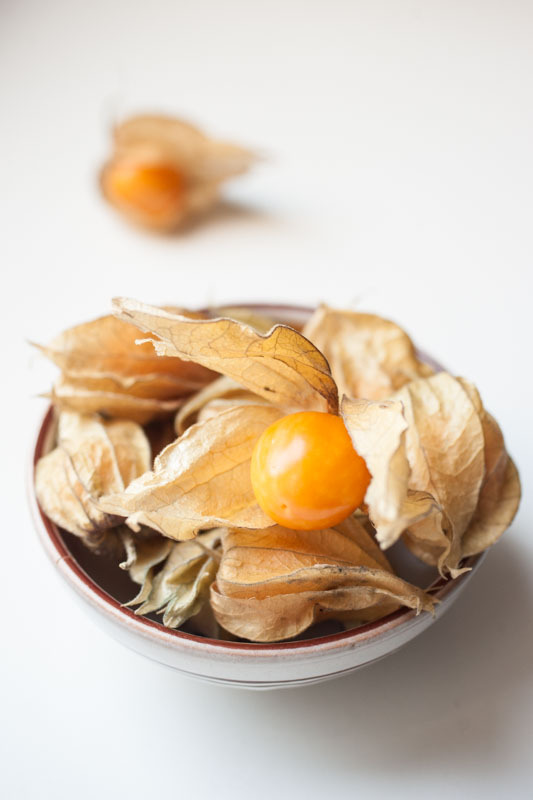 I know physalis berries are quite hard to find (also for me) so any other berry would work fine. 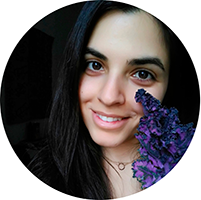 I’m eating quite a bit of kale now that I can find it in markets and stores, and I love it not only for its flavor and nutrients but also because I massage it with evo oil and salt and the act of massaging itself takes a while and is quite relaxing. Almost like meditating (and I never meditate otherwise). 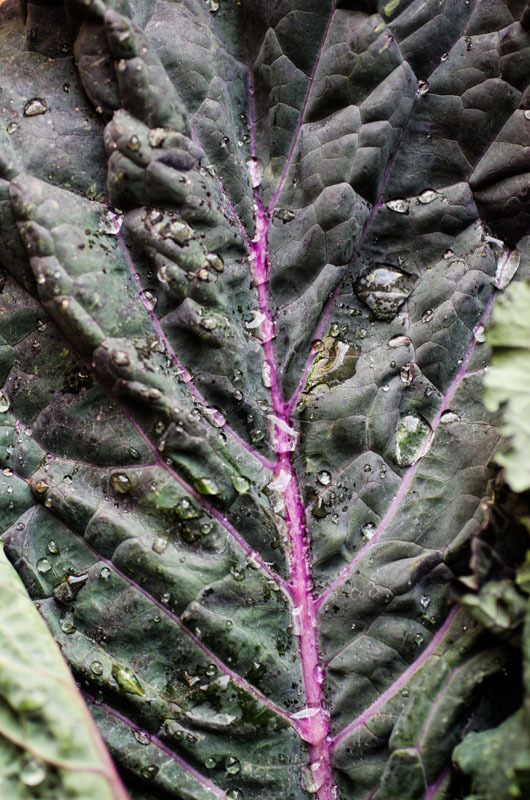 Who knew kale could be a meditative experience! By the way, how insanely beautiful are physalis berries? And their papery husk?!? Can’t even. Did you know that they’re super rich in vitamin C? 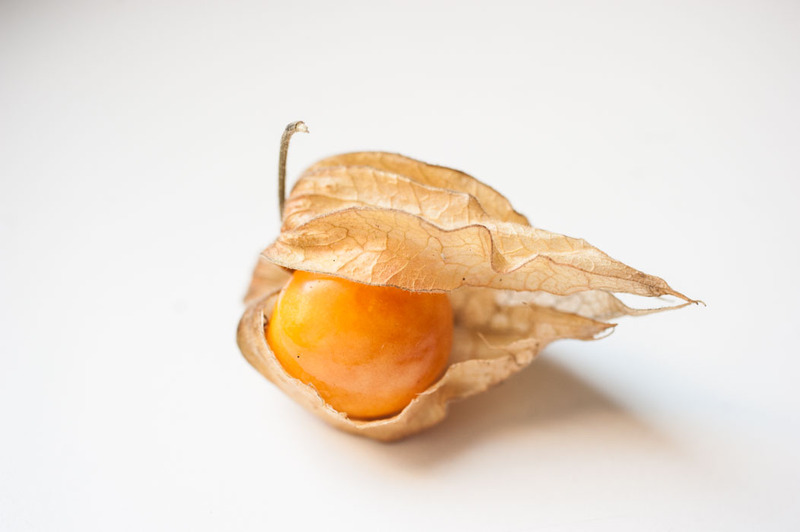 If you aren’t familiar with them – they are known by other names such as golden berry, Inca berry, winter berry, ground cherry, bladder cherry, Chinese lantern (because of the shape of their husk!). They’re definitely not in season now but anyways they’re not local to Italy and it was my first time finding them at the store. I would consider this a main meal, maybe accompanied by a slice of grain bread to help assimilate the proteins from the chickpeas. Wash kale and thoroughly pat dry. Core and remove the harder bits. 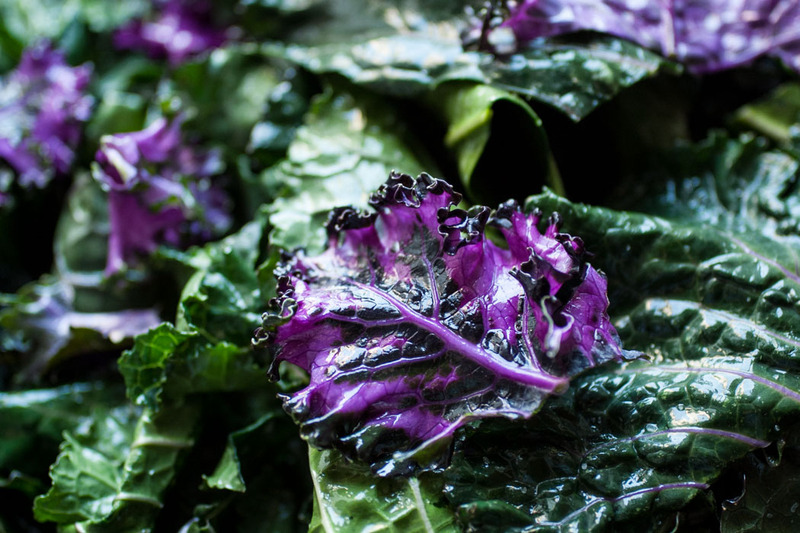 Transfer kale to a large bowl, add oil, salt and lemon (to taste), toss to coat and massage with your fingers until the leaves soften. Drain and rinse chickpeas. Optional: rub off skins. Line an oven tray with parchment paper and combine chickpeas, oil, salt and some sweet paprika. Toss to combine and pop in the oven for 20 minutes. Open and shake halfway through. Remove tray from oven and set aside to cool. If you have fresh almonds and would like to toast them you can do so in a small skillet over low/medium heat. Dry toast them for a few minutes, shaking the pan every 30 seconds or so, to prevent them from burning. They will be ready when golden. Set aside to cool, then roughly chop. Remove the papery husk from the berries (it’s poisonous!) and thoroughly wash them. Slice them in halves. 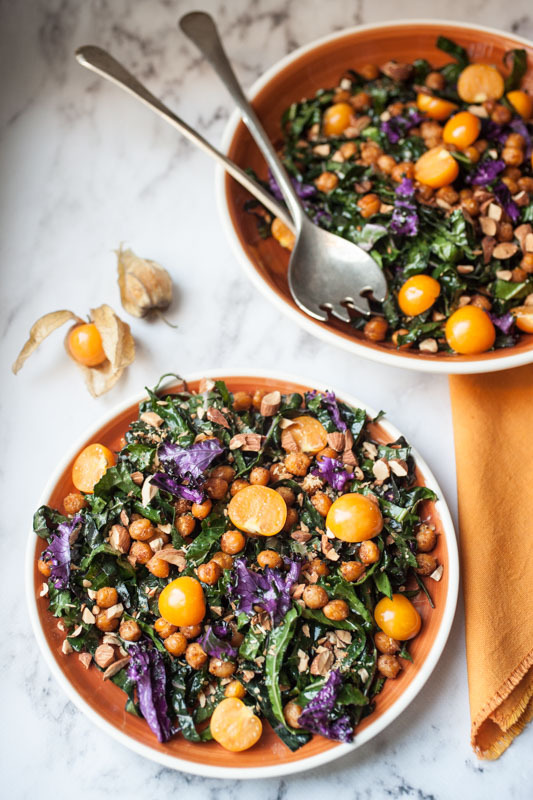 Combine kale slaw, roasted chickpeas, berries and almonds. Add more lemon juice, evo oil and salt, if desired. Mi sono innamorata delle tue foto e delle ricette, che meraviglia!